Uttar Pradesh Public Service Commission, Allahabad issued an advertisement dated 22.10.2013 inviting applications for 6628 vacancies of Subordinate Agriculture Services, Cadre-III (Technical Assistant Group-C). In the advertisement so issued 3616 vacancies were allotted to unreserved category (UR); 2211 vacancies were reserved for Scheduled Caste (SC) candidates of U.P. ; 235 vacancies were reserved for Scheduled Tribes (ST) candidates of U.P., 566 vacancies were reserved for Other Backward Class (OBC) candidates of U.P., 132 posts were reserved for Dependents of Freedom Fighter (DFF) candidates of UP; 1325 vacancies were reserved for Women of UP, 331 vacancies were reserved for Ex-servicemen of UP and 253 vacancies were reserved for Physically Handicapped (PH) candidates. The petitioners, being eligible and fully qualified for the post in question, also applied for and were permitted to appear in the written examination, which was so held on 30.3.2014. The result of the written examination was declared on 15.9.2014 in which they were declared successful. After declaration of the result of the preliminary examination, the Commission issued an Office Memorandum dated 12.10.2014 increasing the posts of OBC category from 566 to 2030. However, the petitioners appeared in the interview held from 27.10.2014 onward. Finally, the result was declared on 21.5.2015, wherein the petitioners did not qualify due to aforesaid conversion of seats, giving rise to the writ petitions. It has been submitted on behalf of State that the revised requisition was notified on 12.10.2014 and the petitioners having full knowledge of the revised requisition appeared in the interview held from 27.10.2014 to 2.5.2015 and took a chance to get selected and after failure on merits they ceased their right to challenge the result or selection. Since they have filed the writ petitions after declaration of the result, therefore, they have estopped from complaining. 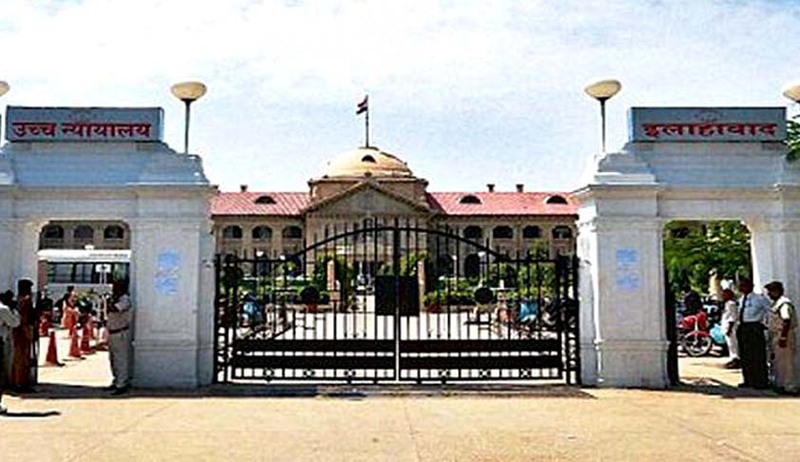 The Court held that PSC had clearly erred in filling up 2721 posts out of 6628 vacancies from the candidates belonging to the category of ex-servicemen (330 posts); dependents of freedom fighters (87 posts); physically handicapped (150 posts); ST Category (6 posts); female category (1169 posts) and Diploma holders (OBC) (979 posts). The Commission has not only violated the statutory provisions as well as law settled by the Supreme Court as well as this Court in exceeding to reservation limit of 50% but also had committed illegality in following the horizontal reservation. “The result of the written examination was declared on 15.9.2014 in which they were declared successful. Thereafter, the Director, Agriculture had sent the second requisition for the post in question on 31.7.2014. The State Government once again carried out the process to determine the quantifiable data of different categories of employees working in the cadre of Agriculture Subordinate Services and sent the third requisition on 20.8.2014. After declaration of the result, the Commission issued the Office Memorandum dated 12.10.2014 notifying the revised requisition on 20.8.2014 and fixed the dates of interview. Consequently, the inter se number of seats of different categories i.e. UR-2515, SC-1882 (28%), ST-201 (3%) and OBC-2030 (30%), has been changed in violation of Section 3 (1) of the Act 1994 as well as the constitutional mandate provided under Article 16 (4B) of the Constitution of India. The Commission declared the impugned result on 21.5.2015 wherein 88% candidates belonging to reserved categories have been shown to be selected, whereas only 12% candidates under open category have been selected”, states the Order. The bench also said that in public services, the post shall be reserved at the stage of direct recruitment and the reservation is provided for following percentage of vacancies, to which recruitment are to be made in accordance with the roster referred to in sub-section (5) in favour of the persons belonging to SC, ST and OBC of citizens- (a) namely in the case of SC - 21%; (b) in the case of ST - 2% and (c) in the case of OBC- 21%, and the reservation of vacancy for all categories of persons shall not exceed in any year of recruitment 50% of the total vacancies of that year, as also 50% of the cadre strength of service to which the recruitment is to be made. The bench has issued a direction to the Principal Secretary, Government of UP to send afresh requisition to the Commission on the basis of quantifiable data, existing strength of cadre as well as actual persons working in different categories forthwith so that interview may be ensured at the earlier.